Handmade in the USA! 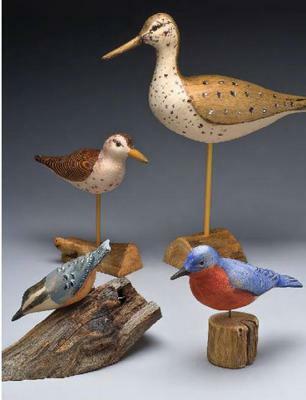 This is a 7th year craft show which features 115 artists and craftsmen. All work must be made by the participating artist. Show is held at the Carlisle Expo Center, 100 K Street, Carlisle, Pa, on November 28th, 2015 from 9 A.M. until 5 P.M.! It is a fundraiser for Hannah's Loved Ones which is a family team for March of Dimes and in memory of Hannah Bowermaster. Amazing artists and craftsmen! Admission and parking are free. Good Heavens - the date is November 28th this year. It's always the Saturday after Thanksgiving. 9am-5pm. Thanks! You forgot to tell us the dates and times of this Holiday Craft and Fine Art Show. Sounds like a really nice event and I'm sure visitors would love to know when they can attend.